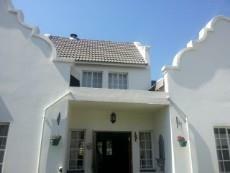 A taste of Cape Dutch style in Gauteng. 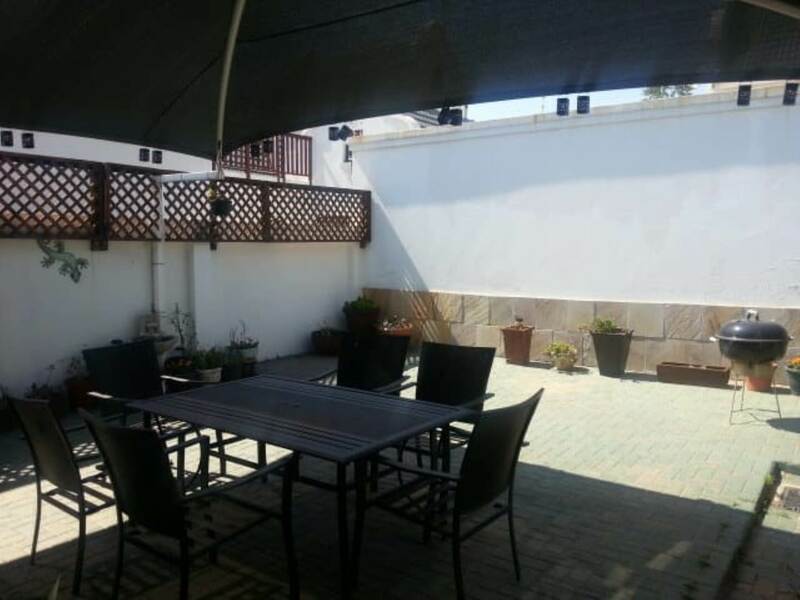 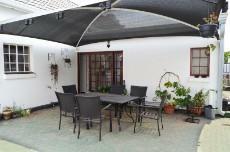 Charming home with Lovely Lounge Dining room and great entertainment/family room leading to secluded patio. Upstairs loft room/pajama lounge opens onto balcony. 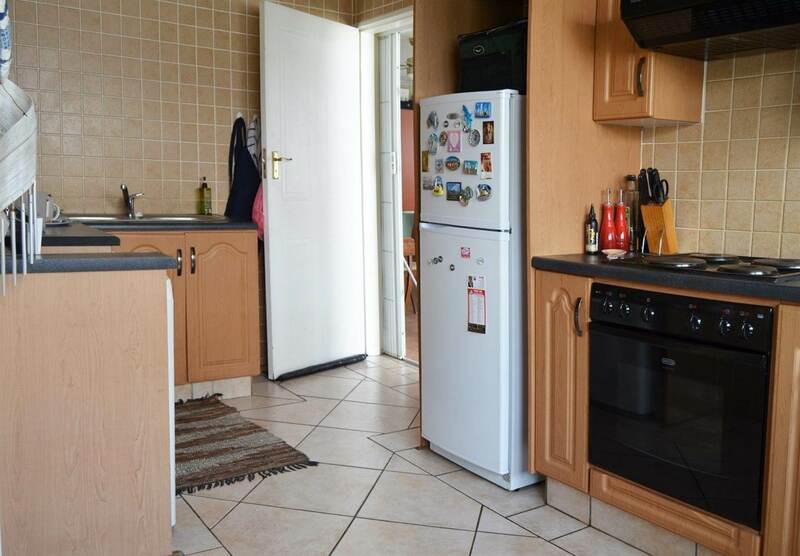 Super Chef friendly kitchen. 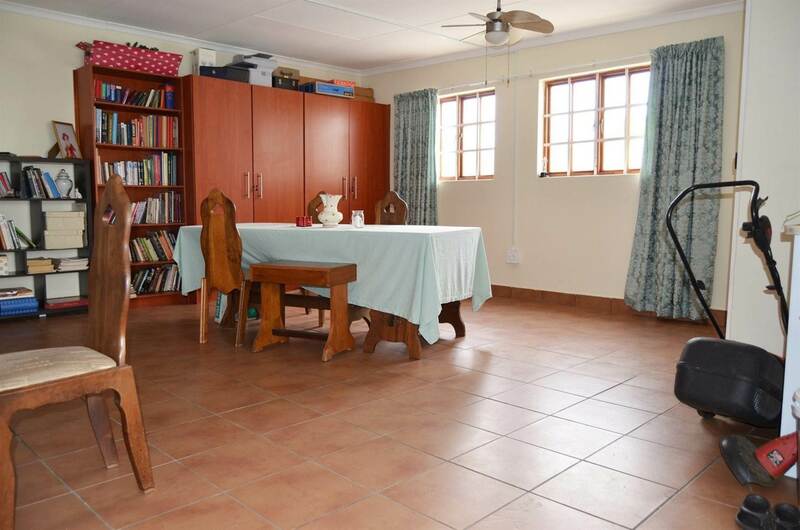 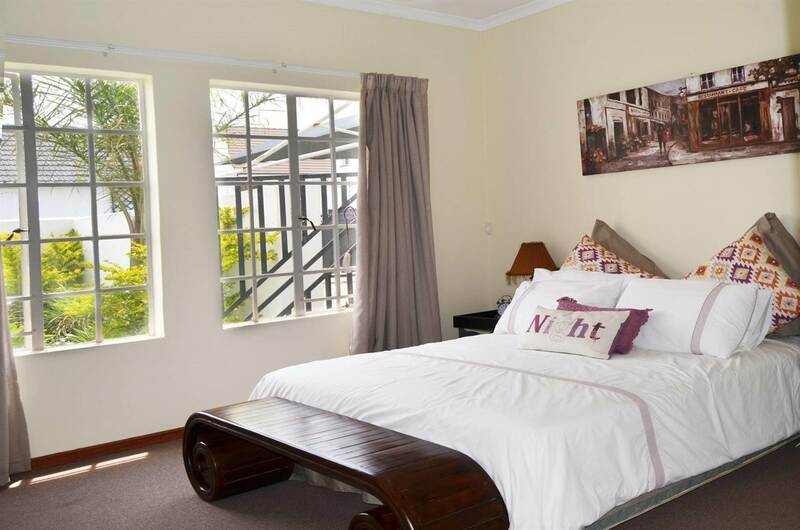 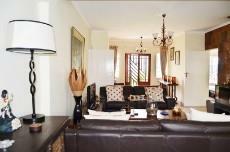 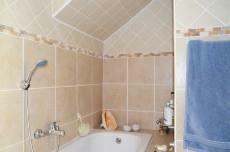 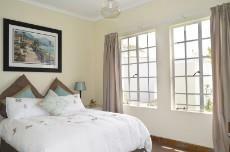 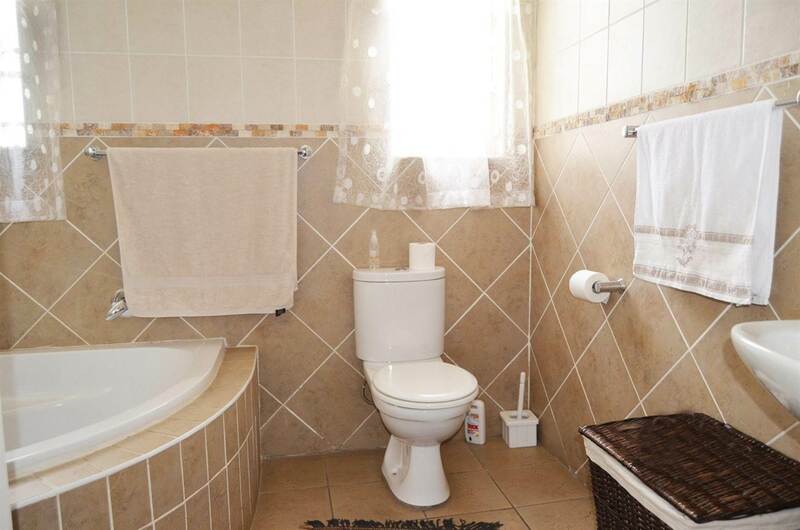 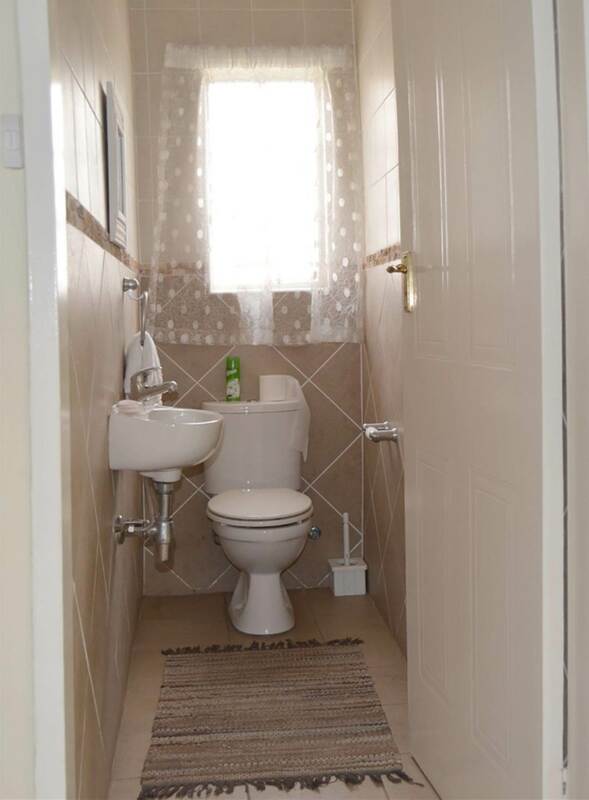 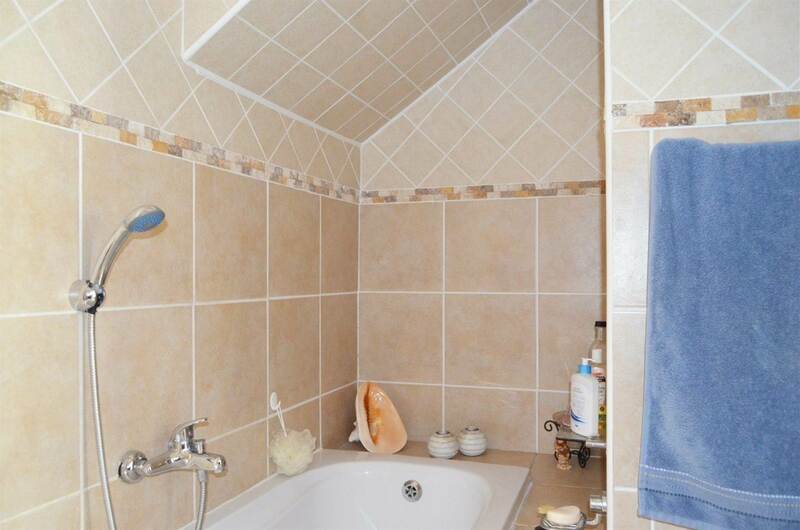 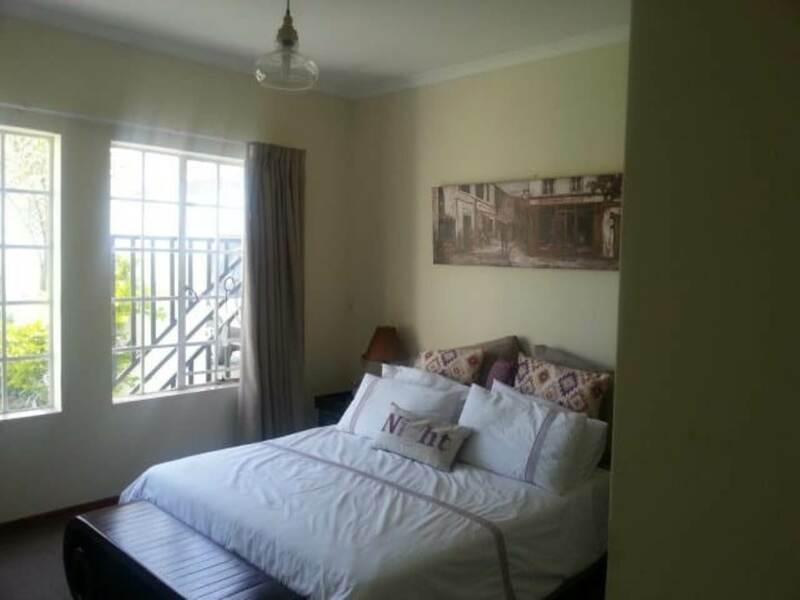 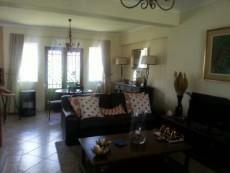 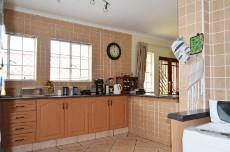 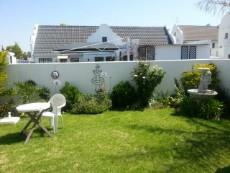 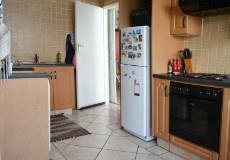 3 carpeted bedrooms with full en suite bathrooms. 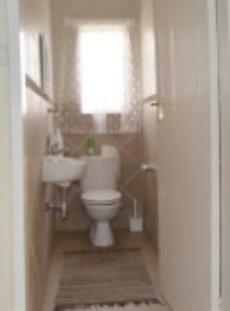 Guest loo. 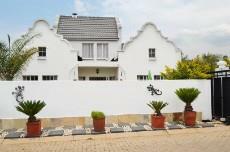 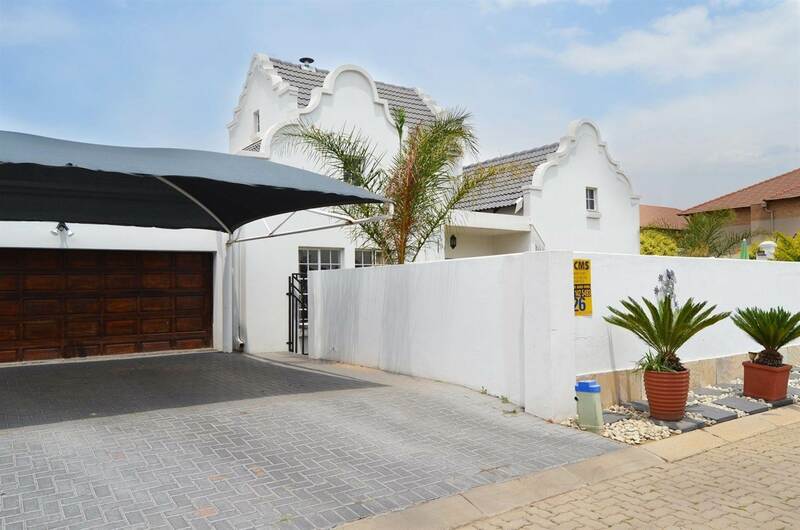 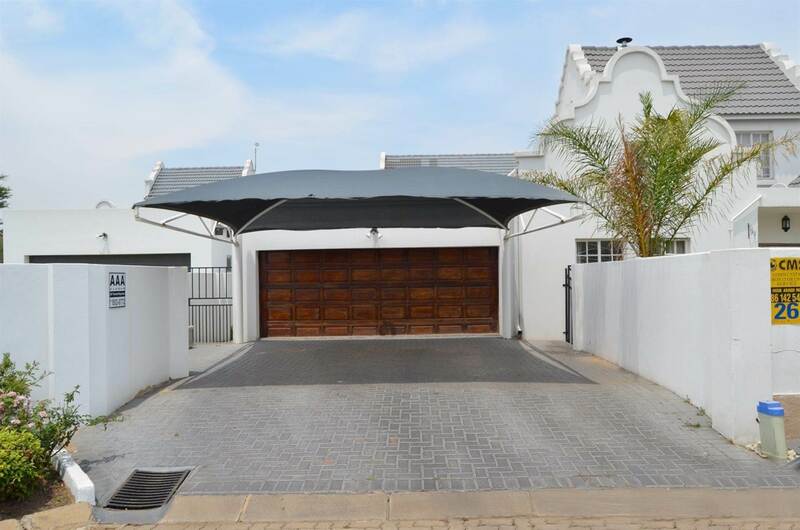 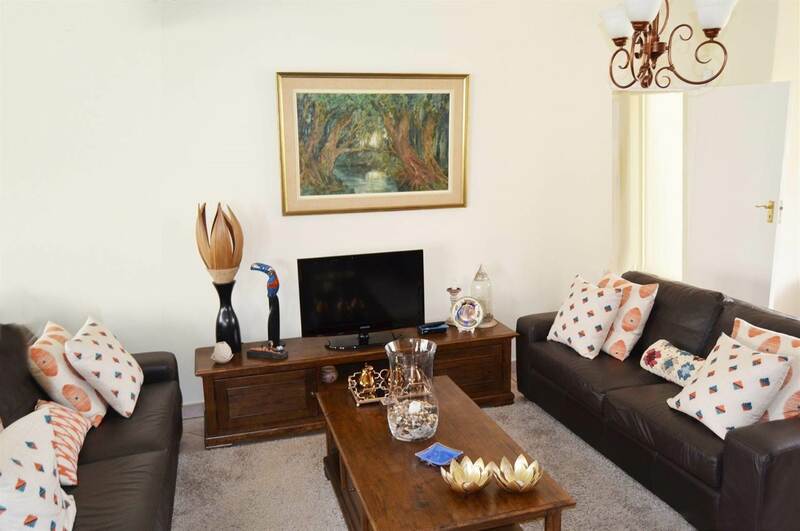 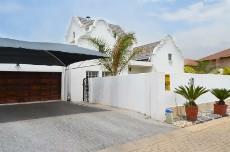 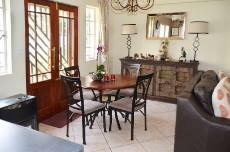 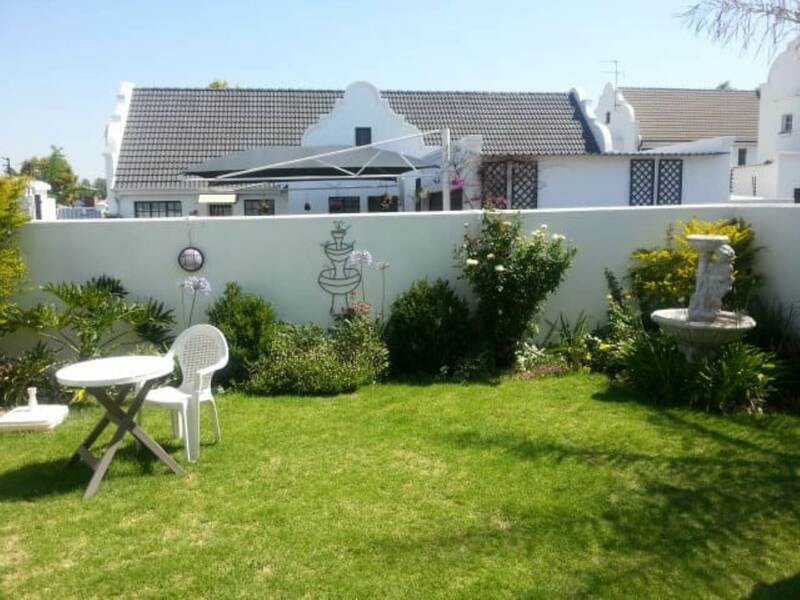 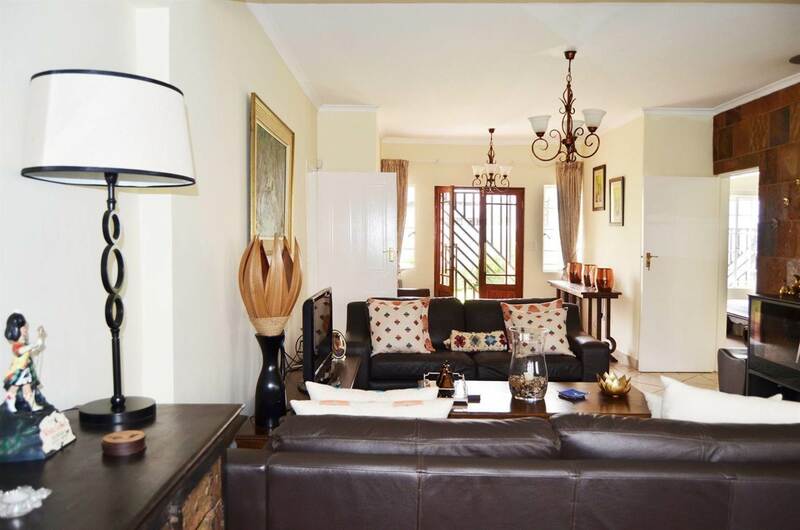 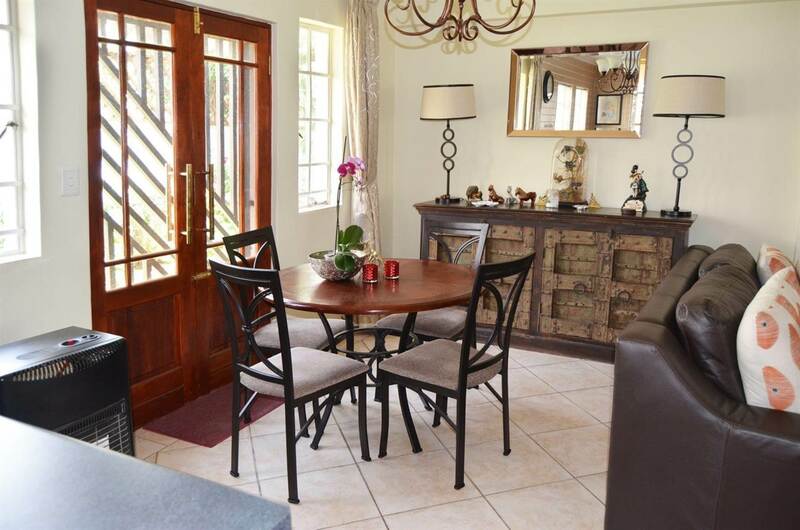 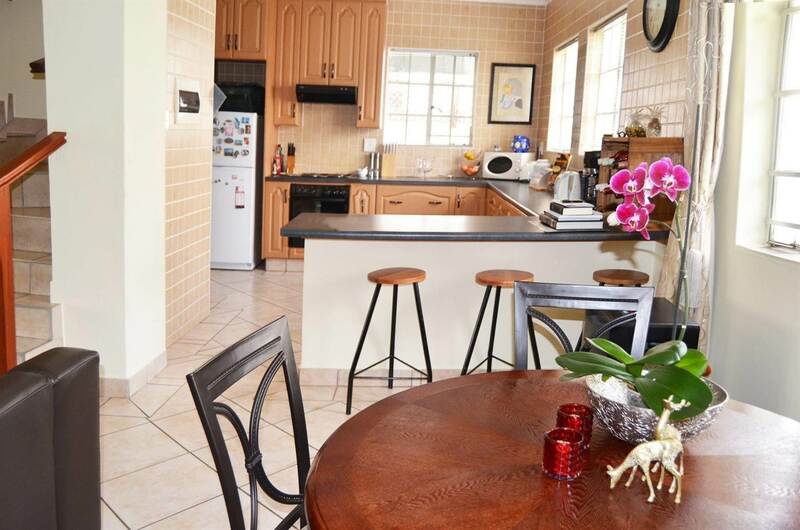 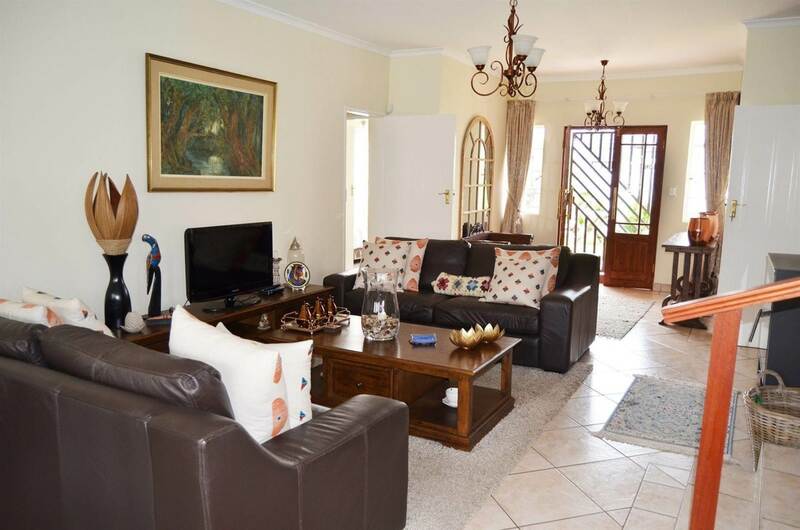 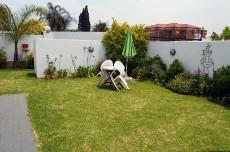 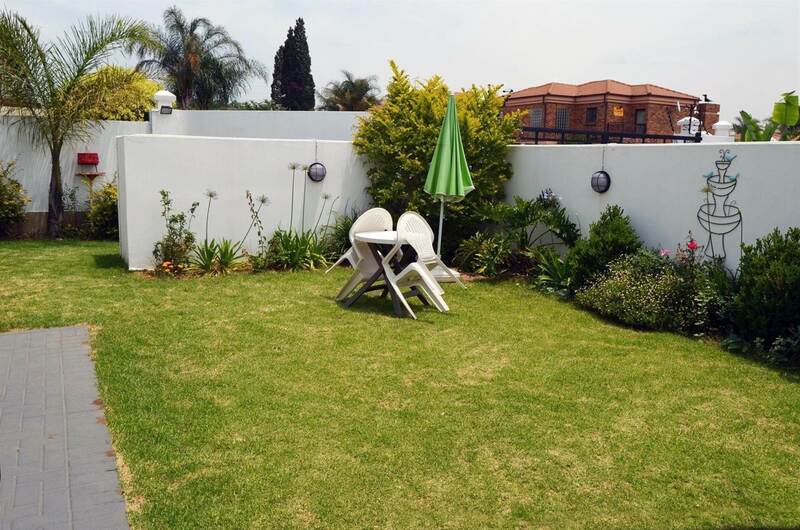 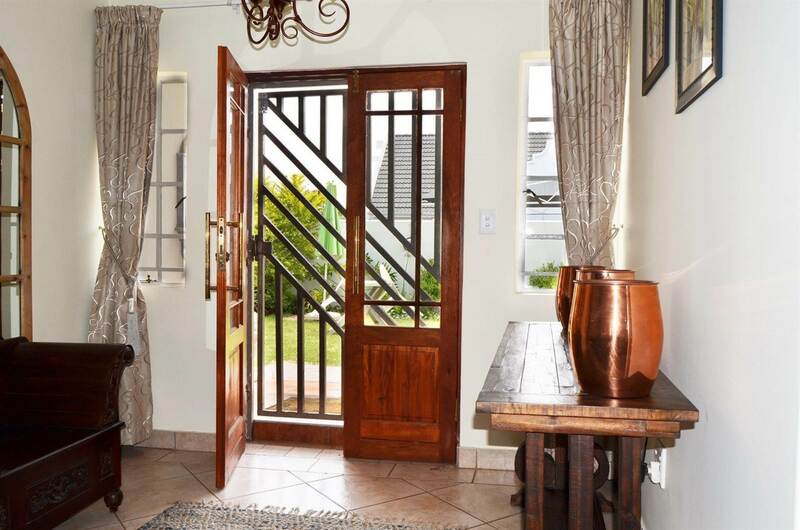 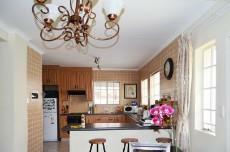 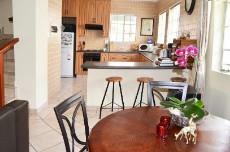 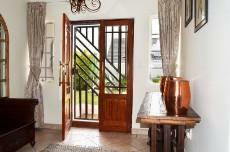 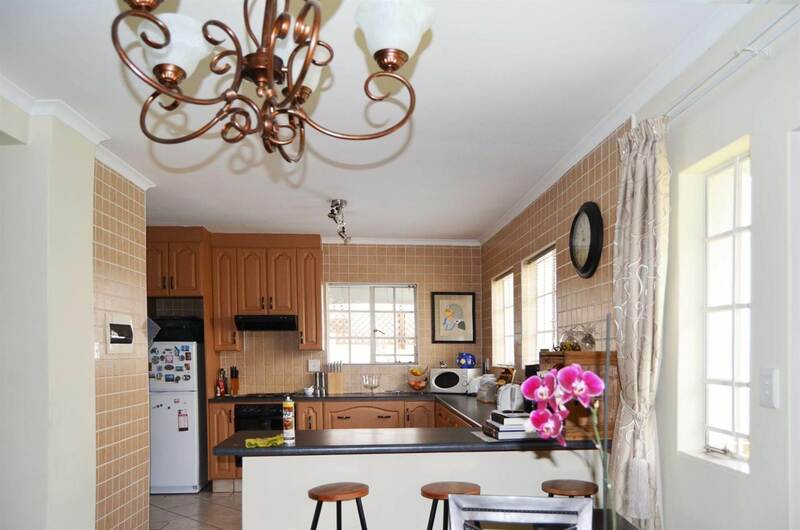 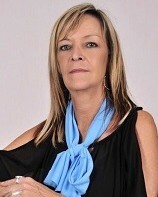 Easy access to major shopping centres and close to Jhb International Airport. Private Secure Living - Don't Miss this gem. 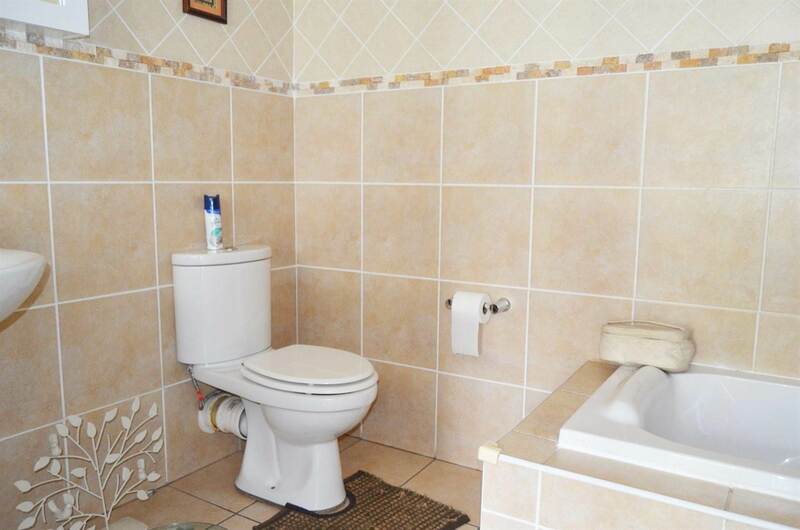 Call Margaret for appointment to view.